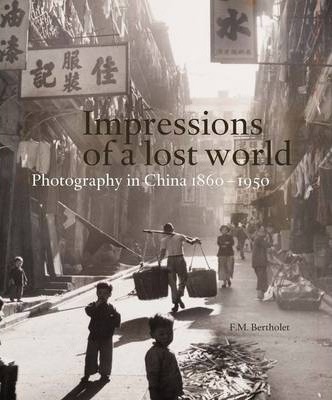 The flourishing of photography as a medium in the mid-19th century coincided with a rise in curiosity about China on the part of the Western world. As the number of foreigners living and traveling in China increased, early photographs of China were taken by and for an international audience. Among the Celestials assembles 250 fascinating images of China in the second half of the 19th century and first half of the 20th, captured by the Western camera lens. The photographs portray the gritty side of the country as well as stunning views of palaces, temples, harbors, and gardens. This juxtaposition of the sordid and the serene provides a multidimensional picture of China's physical and social landscape before Mao Zedong's ascent to power changed the country forever. The photographs, many published here for the first time, are both beautiful and moving, and together offer a new understanding of a social and cultural history associated with a time of significant historical change. Illustrations note 250 color illus. Ferry Bertholet is an artist, author, and collector. Lambert van der Aalsvoort is an historian, author, and collector. Regine Thiriez is a researcher in 19th-century photography in China.